Cleankick is an ideal cleaner for day to day office cleaning. 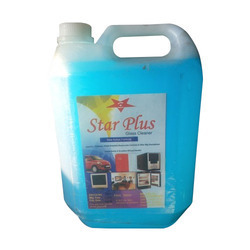 Its strong cleaning and degreasing formula is tough on office appliances. tables, laminated wood, cabinets, air conditioners, computer monitors, vases, glasswares, chairs, fans, photoframes, metal boards, plastic bottles, showpieces, chemical bottles and much more. 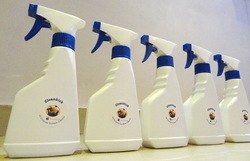 To meet variegated demands of our esteemed clients, we are engaged in trading an exclusive range of Glass Cleaners. Keeping in mind the ever-evolving needs of our clients, we are devoted towards offering an optimum quality array of Plastic Glass Wiper. Weight Per Pack: 1 quart/12 grams.